The spray extension barrels have been manufactured for a local industrial services provider for use within the paint shop area of a large midlands based international automotive OEM. 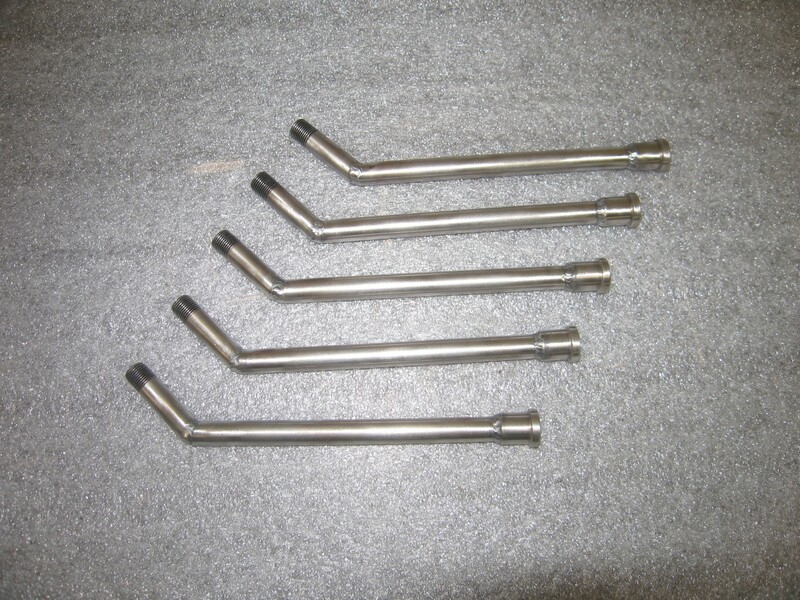 The extension barrels fits to existing tooling providing an extension. The spray extension barrels have been manufactured from 303 stainless steel to provide greater wear over the life of the product.